Want to become a craft tool reviewer for DIYProjects.com? When the house needs some warmth, a sturdy DIY firewood rack will come in handy. It's one great piece to keep firewood dry and in one place. A firewood rack is just what we need to keep our all-important firewood safe, dry, and within easy reach. Don’t worry about buying one, because you can definitely make one for your home. Continue reading and find out what you will need and the easy steps on how to build a DIY firewood rack. 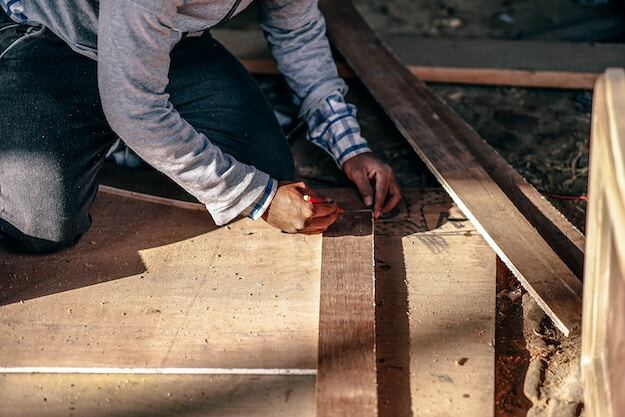 Download the DIY firewood rack plan and cut the cedar to form the frame of the rack. Ensure to cut according to the needed sizes. Adjust the Kreg Jig and create holes in the joints to connect the boards. Apply wood glue and screw them in place. 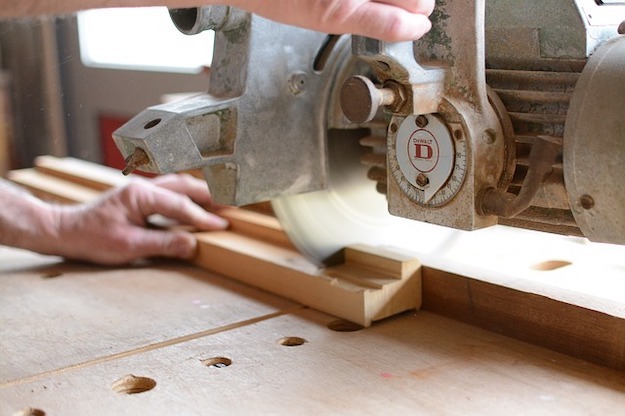 Assemble the four posts by connecting a 2×4 with a 2×6, which will then form an L.
Attach the corner posts one at a time by screwing them into place. Put a short piece of 2×6 in the middle to prevent it from sagging. Attach a 2×4 at the back as well to secure the overall piece. Strengthen the structure by adding a 2×6 on the left and right sides. This will square up the post. Attach the rear 2×4 wood and screw it in place. Then, attach a 2×6 to the front and screw it in place. Attach 2×4 on both ends to frame the roof. Then, provide inner support for the pickets and strengthen the roof. Add the pickets at the top portion to create the roof. Using 1 1/4 inch wood screws, screw the pickets one at a time. Measure and cut pickets to create the back of the lower firewood storage rack. Screw them in place. Cut shorter board and attach them to the sides with the same method. Put your brand new firewood rack in place. Then, chop your firewood and arrange them in your newly made firewood rack! This project might make you sweat a little, but it is worth it. Just pile your firewood in it, and you are good to go. Place it in a convenient spot at home so when you need the wood, getting some takes zero effort. What do you think of this DIY firewood rack project? Share your thoughts in the comments section below! Stay connected with us on Facebook, Twitter, Pinterest, and Instagram! Editor’s Note – This post was originally published in October 2016 and has been updated for quality and relevancy.